Hop in the car for a night of random fun! Let each person pick a favorite and see what happens. 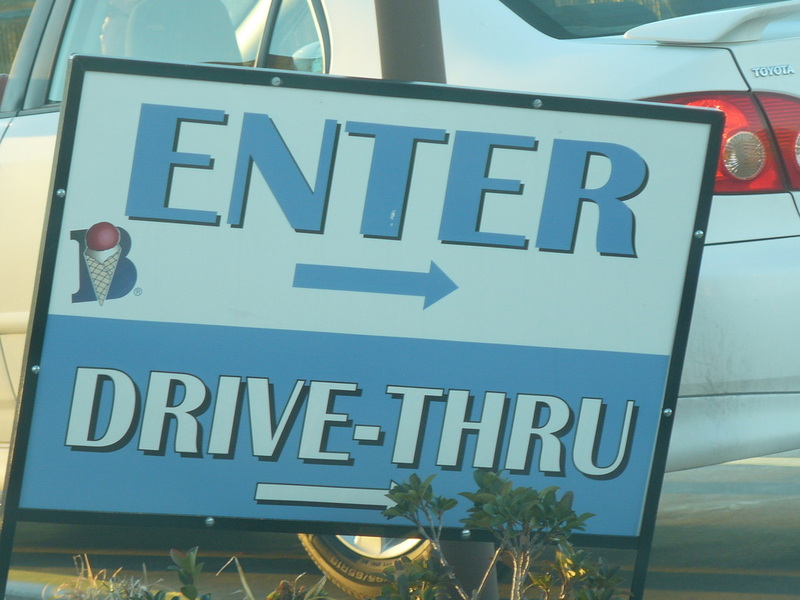 Pick 2 to 4 drive-thru restaurants you like to get your food from. You can double up at one place or go to somewhere different for each item. Example: get each of these at a different place - Hamburger, fries, drinks, dessert. Or choose the meals you like. Maybe it’s Chinese with chips and salsa and an apple pie for dessert. Have fun with it. TIP: don’t start your trek at 5:45pm unless you are willing to be in line for a while. 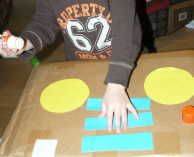 Use a cardboard box and paper to decorate and make your own car. Add headlights, wheels, side mirrors and more. 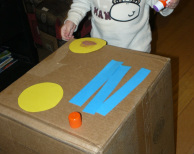 Let your kids be creative! 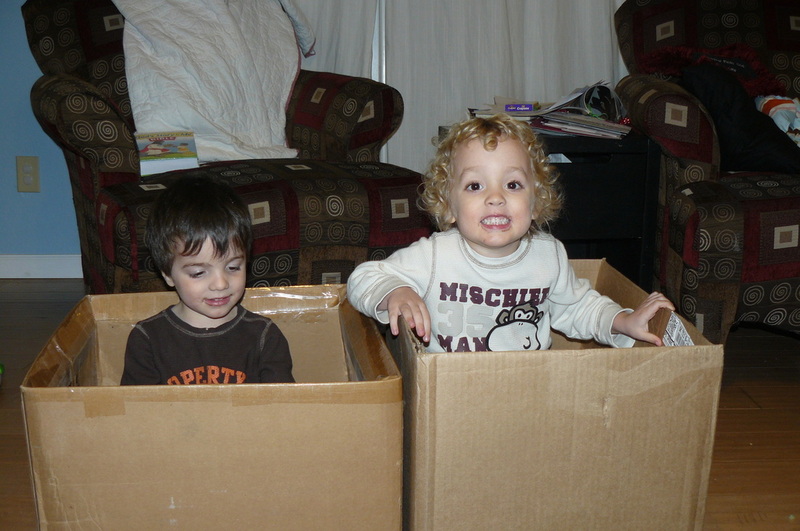 Grab a favorite blanket and hop in your cardboard car for a drive-in movie. There are lots of car movies around or just pick your favorite.